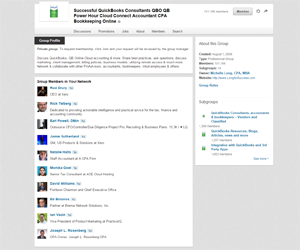 Is QuickBooks part of your business? 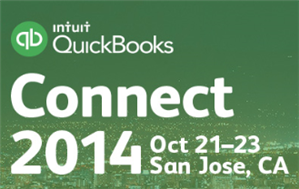 If you are an accountant, entrepreneur, small business owner or a developer, then you should make plans to attend QuickBooks Connect October 21 – 23, 2014. Intuit is creating a unique, highly anticipated event bringing us all together in one place! I’m honored and excited to be speaking at this great event and I hope to see you there too! Blockbuster main stage keynotes by leaders in business, entertainment and other fields – check them out here! Plus, this will be a great experience and opportunity for your clients too! 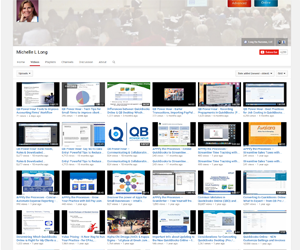 I’d encourage you to invite your clients (or potential clients) to attend QuickBooks Connect too. 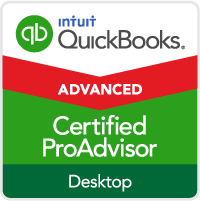 I know how busy you are, so to make it easy for you, you can download this sample letter to send to your small business clients and customize as needed to invite your clients to attend QuickBooks Connect too! If you want to attend QuickBooks Connect, you can register at www.QuickBooksConnect.com. Early registration is available through Aug. 15 at a discounted price of $169.The cost of registration is $199 after August 15th. 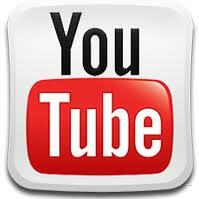 You also can go to the website to find out more details about sessions and speakers specifically for small businesses. 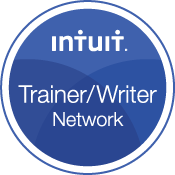 If you have any questions about QB Connect or QuickBooks Online, join me and Chris Repetto (Intuit Director of Communication) in my Linkedin group this Thursday evening (before the early bird deadline on Friday, Aug. 15). I’ll start a QB Connect discussion and Chris and I will be watching from 8:00 to 8:30 PM EST on Thursday, August 14. As you post your questions anytime during this time, we’ll answer them in real-time, just like in a “normal” Q&A – the only difference is that this one is all done in Linkedin on the discussion in written form. Please let me know if you have questions. 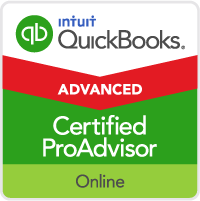 Looking forward to seeing you at this Q&A and to learning more about QuickBooks Online and QuickBooks Connect! 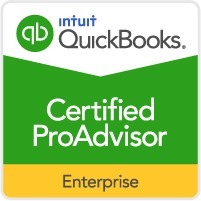 I hope to see you in San Jose at QuickBooks Connect! I’ll be announcing a meeting spot where we can meet in person during the conference too! Don’t wait – register now and make plans to attend!